Color block! This cut-out dress is Lucca Couture from Urban Outfitters. These neon green nylon tricot leggings from American Apparel are sure to turn heads. Wear this nylon tricot bandeau from American Apparel under a white or blank tank for some peek-a-boo action! 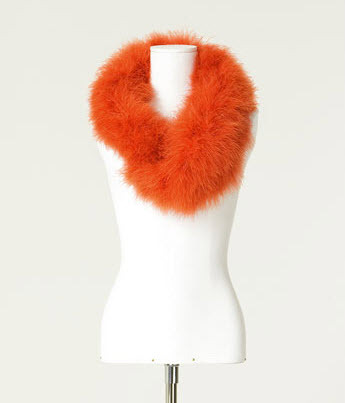 Channel your glamorous side with this orange fur stole from Zara. 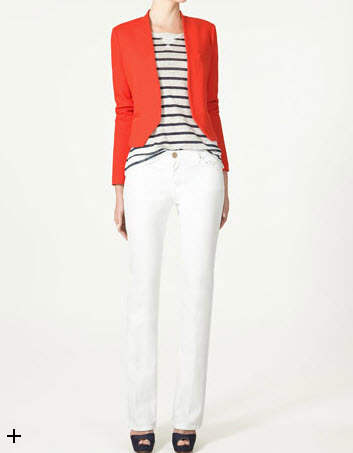 This fire orange cardigan from Zara is the perfect fall style staple. 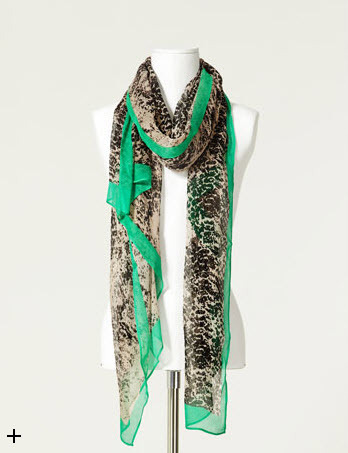 Dress up any outfit with this snake print scarf from Zara.